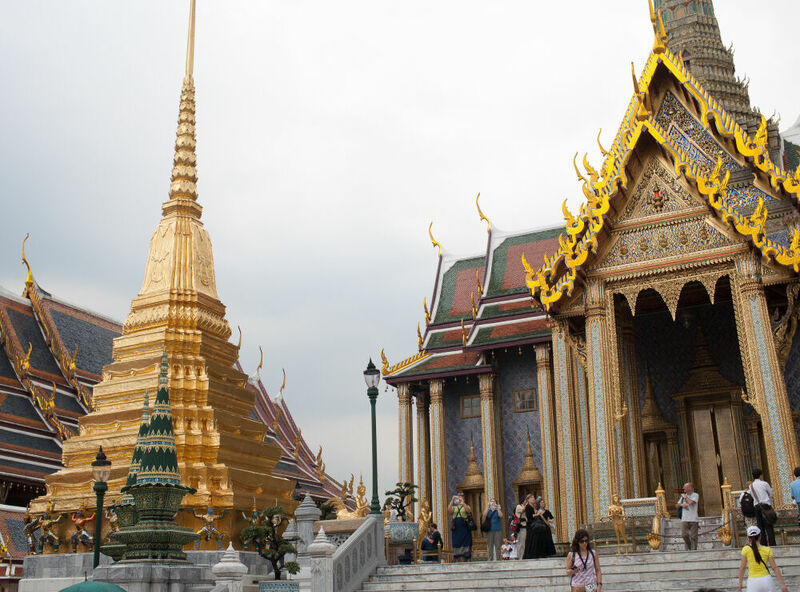 We don’t approve of clichés when it comes to travel, but we have to make an exception when describing Bangkok – a city that really does offer something for just about everyone! Quite simply, it's one of the world’s great cities. A visit to the Thai capital offers an exhilarating blend of the traditional and the modern - this is a city where gleaming royal palaces, sacred temples and an ingrained appreciation of tradition mixes with prestigious accommodation, world class shopping and superb dining. It’s unquestionably an essential part of any trip to Thailand.